Advanced integration solutions. No coding required. We make implementation easy, configuration a breeze, and data access instantaneous. 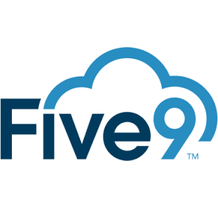 With Five9 Cloud APIs, Connectors, and CRM Integrations--we take complexity out of the contact center.